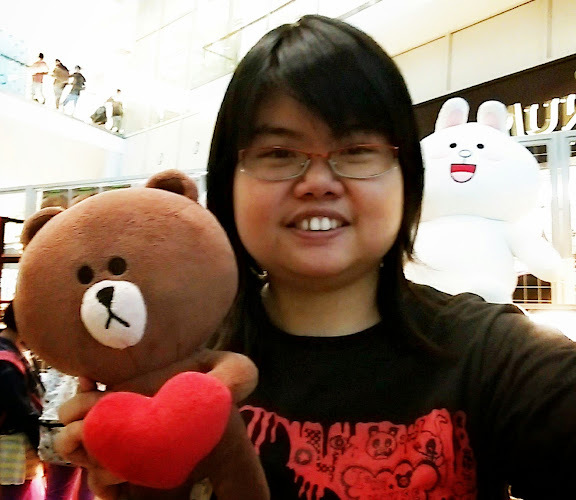 I found that the Dubu Dubu Seoul Restaurant at Mid Valley! I think "Dubu Dubu" in Korean mean "Tofu". I like to try the new korean cuisine because it get the healthy rice, and vegetable dishes in a big set. There are many people are sitting inside, my friend and I are lucky to get a seat table, but a table for two people is long. It make me have to stand up to check the menu with my friend! Haha. When you order the menu, you can choose one "Soon Dubu" or "Bibimbap" with seafood or beef or chickenand 3 side-dishes (kimchi, beansprouts and spinach) and a bowl of healthy puprle rice. 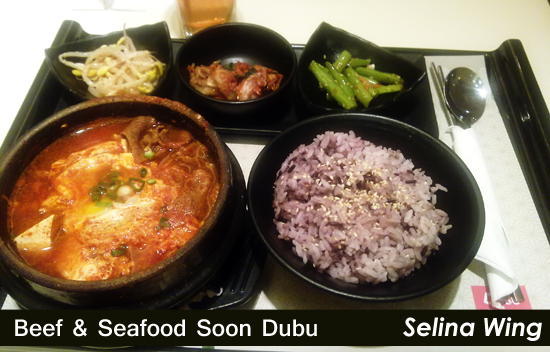 I ordered the Spicy Soon Dubu with Beef and Seafood because I love to eat the spicy soup - good! It got beef pieces, seafood; prawn, lala, silken smooth tofu, egg and vegetables! too many. I am full already! 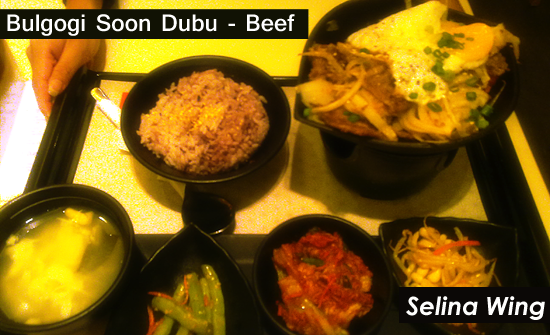 Below, the Bulgogi Soon Dubu also served with 3 dishes and a bowl of healthy purple rice, in the add the tofu soup! It also make Beef BBQ pieces with egg and vegetables so delicious! 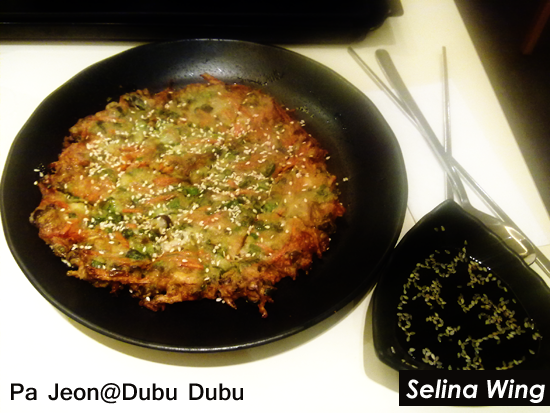 And finally, Pa Jeon (Korean pancake), delicious and sweet that my friend and I shared together. 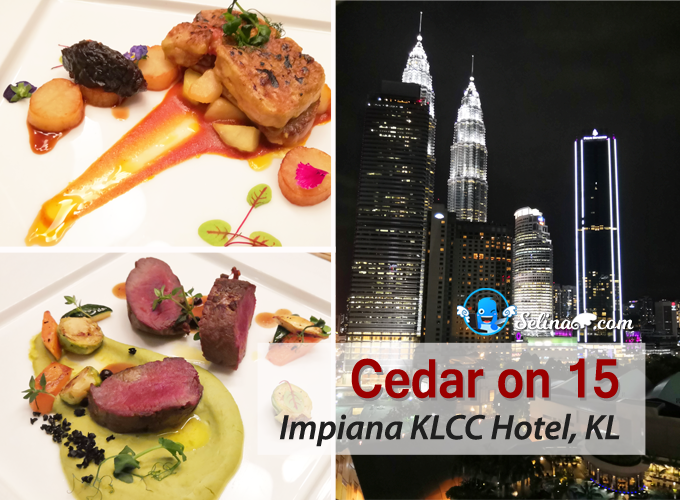 It costs RM 10.50 only. It's big enough for two persons. We got the normal drinks; Peach and Citron Tea. 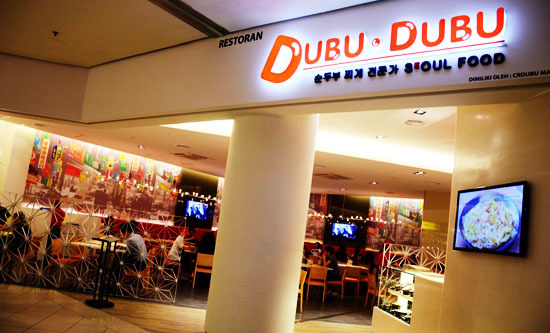 If you love to eat Korean food, you can try the Dubu Dubu Seoul Restaurant at Mid Valley. Their service are okay but, still no enough staffs... If you want the BBQ, it may take long minutes to make you wait! 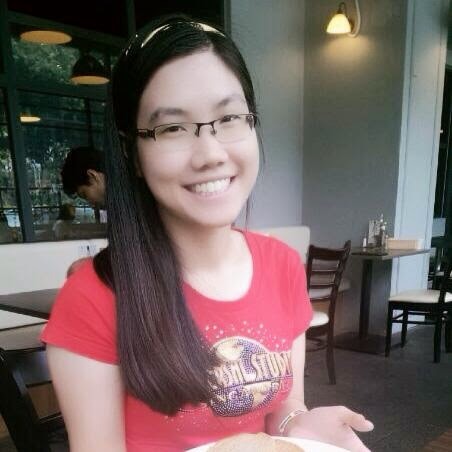 Don't worry, it's halal because alot of malay people went to eat there!